The classic 70’s automobile. It was sleek, fast, American made, and ubiquitous with cool and the American dream. There have been many changes to the way cars work since then, so much so that James Dean would hardly recognize what we today consider a hot-rod. Here are just five ways cars have changed since then. You’re driving fast when all of a sudden, a kid runs into the middle of the road! What do you do? If your car was built any time before the 90’s, you slammed on the brakes, your wheel locked up, and you prayed that your car came to a complete stop without either skidding wildly all over the street or hit the child in the road. By the time 1970 rolled around, only about half of all cars in the US had air conditioning in them! 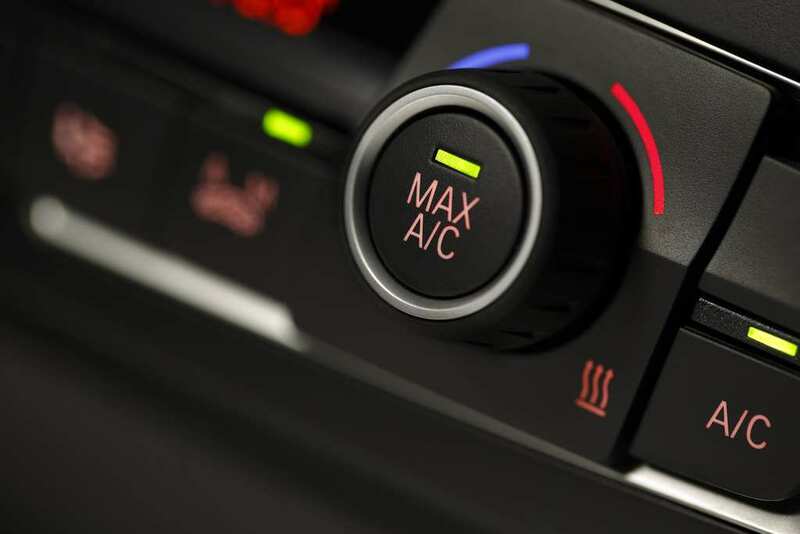 This meant that you would have to drive around either with a small fan in your car, install your own air conditioning into your car, or drive around town with your windows rolled down – which showed everyone that you were too poor or cheap to buy a car with AC. Some people would even drive around with their windows rolled up to make it look like they had AC, when in reality, they were being cooked! When we want to open the windows on a car, why do we say “roll the window down?” It’s because you used to actually had to use your muscles to physically roll the windows down! Most windows produced in cars from the 50’s, 60’s, and 70’s used to have a little crank which you would turn to manually roll a window open or closed. They have since been replaced by automatic windows which open by flicking a switch. 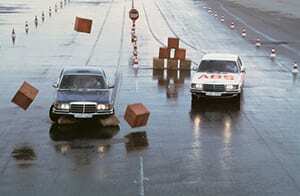 In fact, the US government mandated that all new cars must have power windows starting in 2010! 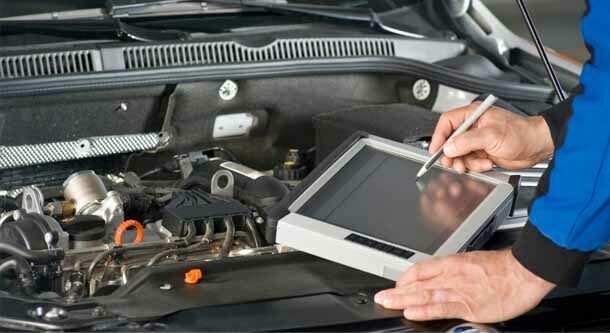 Today, any and all functions of a car’s engine – and sometimes the car itself – are managed by a computer known as the Engine Control Unit or ECU. The ECU uses sensors to determine air intake, how fast the car idles, and how fast the valves work, and gear control amongst other aspects of the car. However, back in the 70’s, car engines had no way of “self righting” themselves, and all of these “settings” had to be plugged into the car by hand. This used to wreak havoc on the engines, as the specifications needed for city driving were different than highway driving! Have you ever tried steering a go-car or bumper cars and realized how much you physically had to exert yourself just to steer the steering wheel? Imagine this, but for every single car on the road! 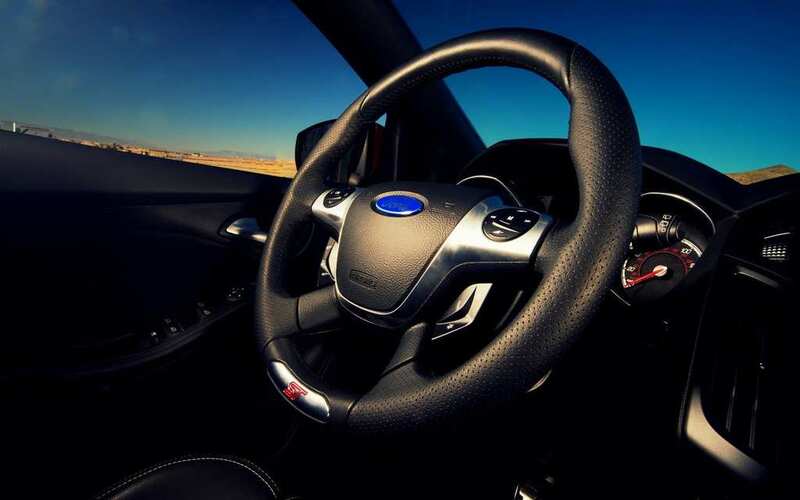 Many cars built in in the 1970’s and before had no power steering, relying on the strength of the driver to physically turn the wheel – many times requiring the use of both hands. Nowadays, steering is so light and easy because of power steering systems built into cars, that you can make a right hand turn using only a finger!